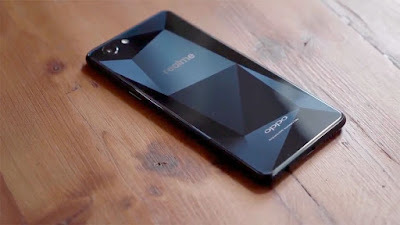 Cons of Samsung On6 | Reasons Not To Buy Samsung On6 :- so hello guys if you are planning to buy new smartphone. But here I will share with you that don’t buy Samsung On6. 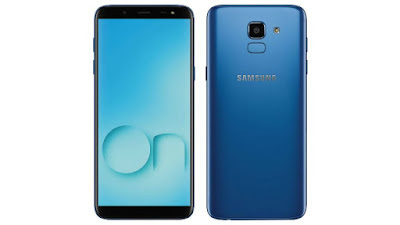 I will give you few solid reasons not to buy Samsung On6 so read this article till the end or you can check out our video in the end if you have any doubts on Samsung On6 so let’s get started. As Samsung they launched New Samsung On6 but I will clear one thing this smartphone is already launched with the Name of Samsung J6 if you don’t believe on me you can check out in flipkart everything in same even display, processor, camera , battery etc. so what special they launched for us. Nothing new so I think this is not the good thing which is done by Samsung. Samsung is well known company and they are doing things like that it doesn’t suit . so let it be. 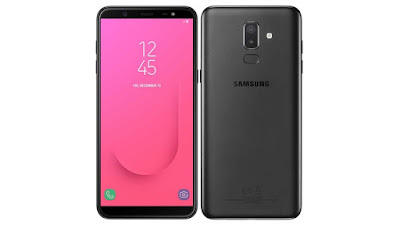 Again Samsung did the same thing in this smartphone they give us Only HD+ display which is not that great in the price of Rs.14,450 I think Samsung should think about that and then they should launch their smartphone because at the price of Rs.14,450 we are getting much better options. So now here Samsung did the same thing with the processor they launched this smartphone without dated processor which is Exynos 7870 which was launched in Feb 2016. It’s more than 2 year old processor. I didn’t understand what Samsung wants to do. In this price Samsung providing 4GB RAM but the RAM version is DDR3 which is quite old.